Herrera joined Manchester United from Athletic Bilbao in 2014 and his current contract is set to expire in the summer of 2019. Manchester United's Spanish midfielder Ander Herrera says he wants to sign a new contact with the football club despite rumours of him leaving. 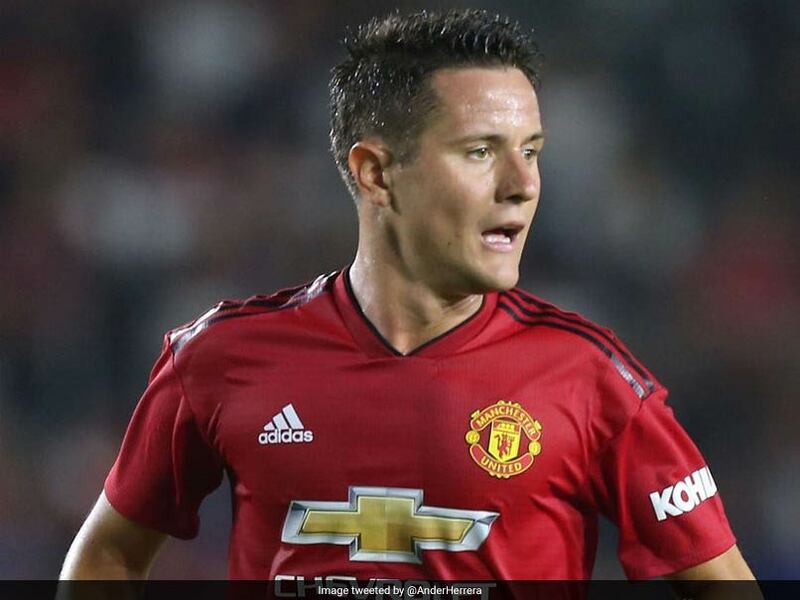 Herrera joined Manchester United from Athletic Bilbao in 2014 and his current contract is set to expire in the summer of 2019, reports Xinhua news agency. 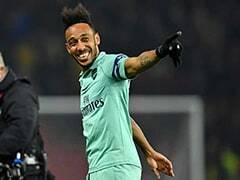 The player, who celebrated his 29th birthday on Tuesday, would be able to enter contract discussions with overseas clubs in the beginning of January, and Athletic are thought to be keen to take him back to Athletic Bilbao. However, speaking to 'Inside United', Herrera said his priority was to remain at Old Trafford. 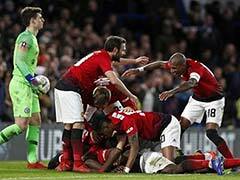 "I have been able to play more than 160 games right now, so what I have in my mind is to go for 200 games and keep adding games for the club and for myself," said Herrera, who missed United's 2-1 English Premier League (EPL) win over Leicester City last Friday due to injury. 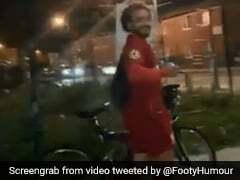 The Spaniard said he was happy with his life in Manchester. "The way the club treats me is perfect. The love the fans show for me couldn't be better or bigger. My family is happy in Manchester. 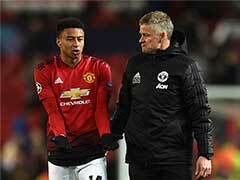 I will just try to give everything and use all my strength and effort to keep deserving to play for this club," he added. 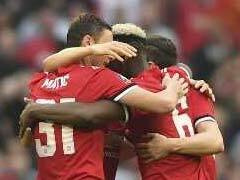 Herrera made just 13 EPL starts last season and may find it harder still to win a starting place this campaign after the arrival of Brazilian midfielder Fred. However, the Spaniard said he was willing to fight for his place in the side. "When you play for Manchester United you have to deserve to keep playing for the club. I think the manager is very happy with me and the fans are very happy with me. That makes me really proud," he concluded.